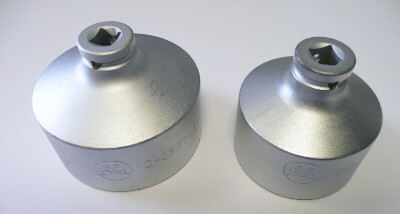 Always use BPW original parts for guaranteed optimum performance, safety and reliability. Reliability is the key to success in the transport industry and as the market leading producer of trailer axles our responsibility is to provide our customers with the highest quality chassis components. Through years of researching the products available in the market, our studies have shown that nothing can beat 100% original BPW spare parts. 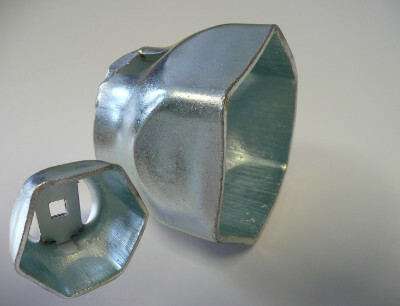 By investing in BPW original parts, you are buying high quality genuine replacement parts that have been extensively tested and specifically designed to optimise the performance of our BPW product range. As well as getting the most out of your vehicle this also ensures that you are operating safely and not compromising your warranty. 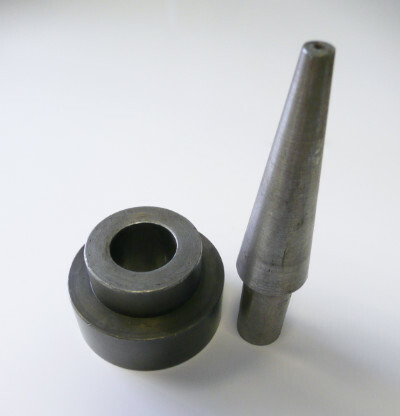 In order to get the best out of your axles and suspensions it is essential to use genuine BPW spare parts. The friction surfaces of BPW brake pads and linings are specially matched to compliment the metallurgy in BPW disc or drum brakes. This important detail ensures the best possible braking and wear behaviour. 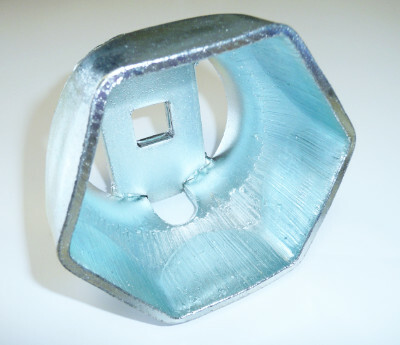 Tests confirm that the use of inferior components can impair braking performance such as lengthening the braking distance of emergency stops. 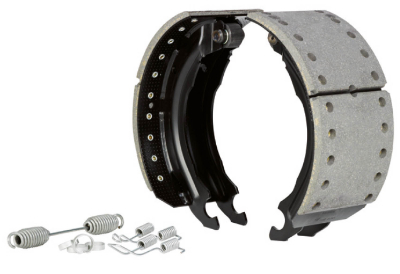 Over time, this can result in uneven wear to the braking components, increasing costs and reducing both safety and service life. 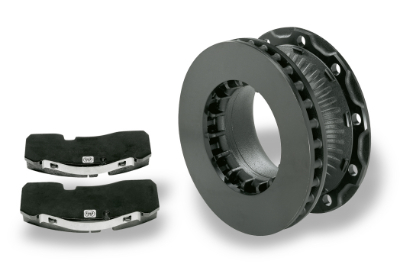 Quality engineering sets BPW brake shoes apart. This video shows the production of BPW brake shoes at their factory at Brüchermühle, Germany. BPW grease is the only grease recommended for our axles. ECO-LiPlus is a top class lithium complex grease suitable for long-life applications in both normal and high-temperatures. 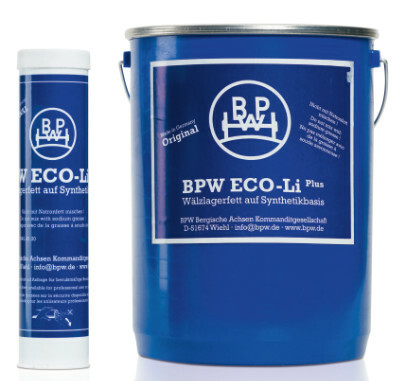 In long-term studies performed by BPW into various high-quality grease types, BPW ECO-LiPlus special long-life anti-friction bearing grease achieved the best results. 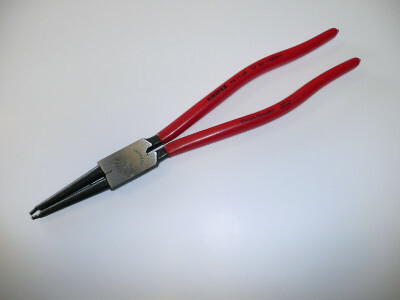 We've designed and manufactured our Workshop tools so that you can get the job done QUICKER, EASIER and SAFER. Minimising downtime to keep your trailers on the road earning money. Hero tools, such as the BPW Grease Applicator, can save you hours packing tapered roller bearings by hand. 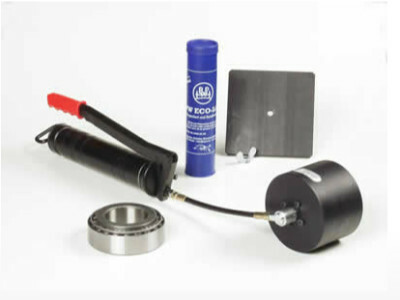 This simple but clever device delivers the correct quantity of grease, to the right place, within seconds making this a vital tool for every workshop. Compact, clean and easy to use, the Grease Applicator extends the service life of tapered roller bearings and prevents waste. Available for bearing sizes 9 t and 10 t, components can be purchased individually or as complete kits. BPW's low maintenance ECO Plus 3 hub system was launched onto the UK market in late 2015. Listed below are our most commonly used service tools for ECO Plus 3 and its predecessors ECO Plus 2, ECO Plus and ECO Maxx. These tools should be available in all BPW Service Stations and Mobile Service Vans. Please note that air tools must not be used on the spindle nuts/bolts on any BPW axle ranges or ECO Plus 3 and ECO Plus 2 hub caps. *These tools can be used for ECO Plus and ECO Maxx axles. 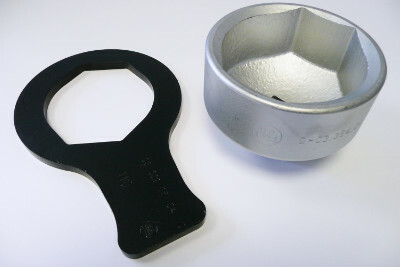 Other than the ECO Plus 3 Hub Puller, the tools are the same for ECO Plus 3 and ECO Plus axles. With a worldwide service network of over 3,200 agents, BPW is always there to help. You can relax, knowing you will always get expert, reliable support wherever you are in the world.